WASHINGTON – Ring, ring, goes the bell at the new Kolbe Film School. Well, maybe not a ring per se, but possibly an electronic chirp emanating from a computer speaker to remind students that class is about to begin. 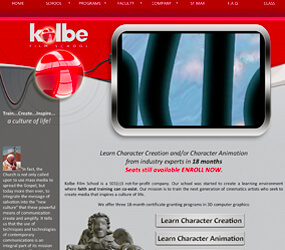 The Kolbe Film School, named after St. Maximilian Kolbe, the World War II-era Polish priest and martyr, does all of its teaching online. That works in two ways. The small student body is far-flung, allowing for some economies of scale. And the students are using the computers not for just any kind of learning, but computer 3-D animation. And so the Kolbe Film School was born. 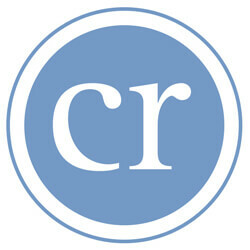 “We’re trying to fight – take back the media,” Baker said. Classes started Oct. 1. Students will get 350 or 700 hours of training in Maya computer animation software. Baker and Thom Faulter are the faculty for now; Faulter has some “VeggieTales” projects on his resume. Both are certified Maya instructors. The student body is not huge – three, with a fourth sitting on the fence as the semester was starting – but the economics still work out for the Kolbe Film School. Baker sees a bright future for the school. “A future goal would be to build an actual, physical place,” he said, adding that he has conducted two-week summer computer animation camps for high school students each of the last two years.